Here at ChiIL Live Shows we've been lifelong fans of Patti LaBelle's music. We're looking forward to seeing Black Ensemble Theater's tribute. Black Ensemble Theater continues its 2018 Season (Movers and Shakers) with A New Attitude: In Tribute to Patti LaBelle, written and directed by Black Ensemble Theater Associate Director Rueben D. Echoles. 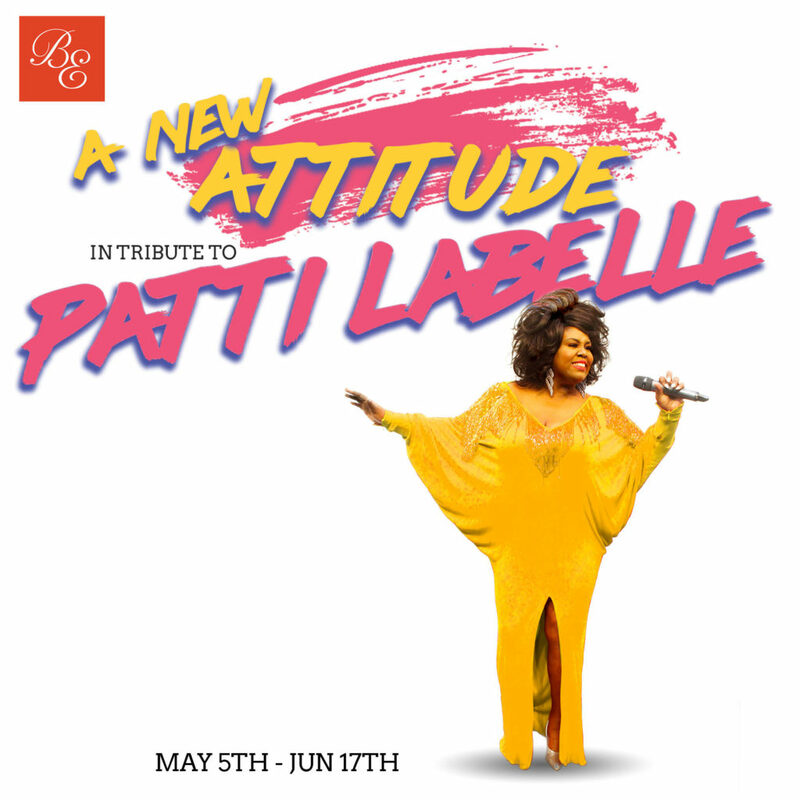 A New Attitude: In Tribute to Patti LaBelle will be performed at the Black Ensemble Theater Cultural Center, 4450 N. Clark Street in Chicago, May 5 – June 17, 2018. A New Attitude is a fun-filled tribute to the ultimate diva—Patti LaBelle. This night of singing is sure to have you “Over the Rainbow.” Celebrate the life of Patti LaBelle from a shy little girl from Philly to the Superstar singing sensation that she is today. The cast includes Dawn Bless as older Patti and Cherise Thomas as young Patti. Jessica Seals, Kylah, Williams, and Renelle Nicole are the Blue Belles. Ensemble members include Trequon Tate and Isaac Roseborough. Additional cast members are yet to be announced. The creative team includes Bekki Lambrecht (set design and stage manager), Denise Karczewski (lighting), David Samba (sound) and Rueben D. Echoles (costumes). 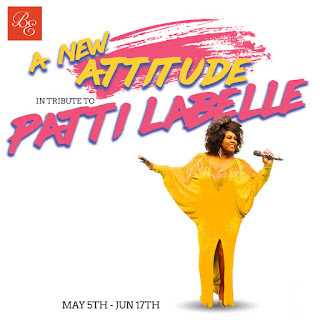 As with all Black Ensemble Theater productions, A New Attitude: In Tribute to Patti LaBelle features live musicians led by musical director/arranger Robert Reddrick (drums). Musicians include Adam Sherod (keys), Gary Baker (guitar) and Mark Miller (bass). Tickets are available at the Black Ensemble Box Office located at 4450 N. Clark St in Chicago, or online at www.blackensemble.org, or by phone at (773) 769-4451. Tickets are $45 for previews (May 5, 6, 11 and 12); $55 (Thursdays and Saturday matinees) and $65 (Fridays, Saturday evenings and Sunday matinees). A 10% discount is available for students, seniors, and groups.